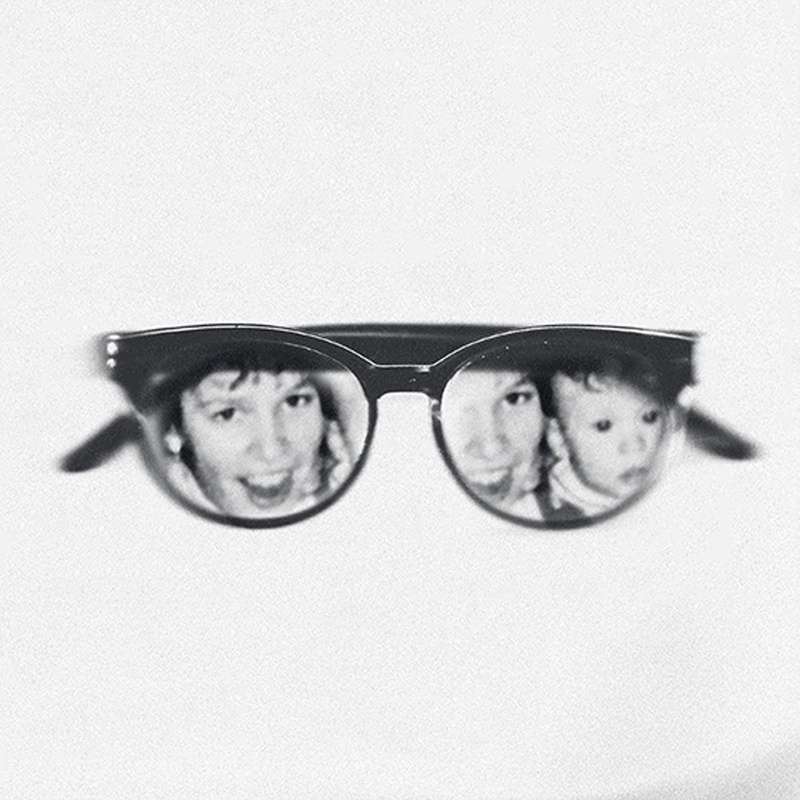 Listen to the second single from Andy Mineo's upcoming album Uncomfortable. 'Hear My Heart' is a song that Mineo has dedicated to his older sister Grace who is deaf. In a recent interview with Sway Calloway Mineo says, "This song is made for her. Really it's just an honest record, essentially apologizing to her for having never learned sign language."